Do I like to kill people? No, but it’s part of my job. AIM: is the third standalone novel in the ‘Circle of Justice Series’ by L.P. Dover. Spoken in ‘Dual Perspectives’ First time read by this author and won't be the last. In this we meet a hometown girl Grace Myers, a police officer's daughter at twenty eight she is an Event and Marketing Manager at one of the top hotels in Jackson Hole, Wyoming. Even though it got lonely at times with the long hours she worked, and after being cheated on by a man she thought she was going to marry one day so her job became her top priority. Our closest friends tend to be the ones who betray us first. Though she did harbour a bit of a crush on Ian the bad boy all the girls wanted. And Ian reciprocated those feelings about the girl everyone in their town seemed to love. Though neither knew how the other felt. Ian Chandler was a top secret hired assassin working under cover for the FBI ridding the world of undesirables one by one. Finishing up work for the day Grace notices that she’s left her mobile phone behind in reception so goes back to retrieve it upon reaching her car again she's knocked from behind, darkness claims her. Held and bound in a stable scared of what's to become of her, a twisted game of cat and mouse, people pay top money to rid persons that have betrayed them, or they just don't like. Let loose to run but you can't out run the bullet that has your name on it. 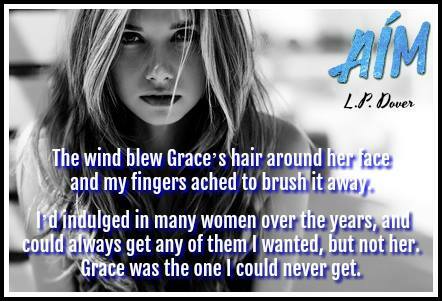 Now it's a race against time for Grace to escape and to find out who wants her killed. 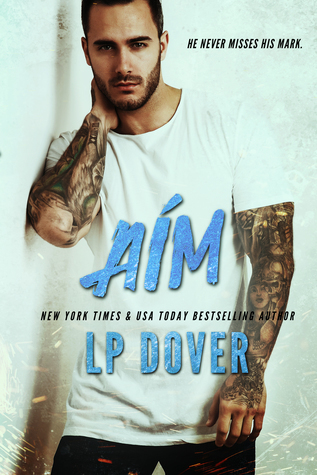 ❀ MY THOUGHTS: ❀ Even though it states that this can be read as a standalone in some places there are conversations that have occurred that we’re not privy to as they happened in one of the previous books but you still connect with this story and the characters still. 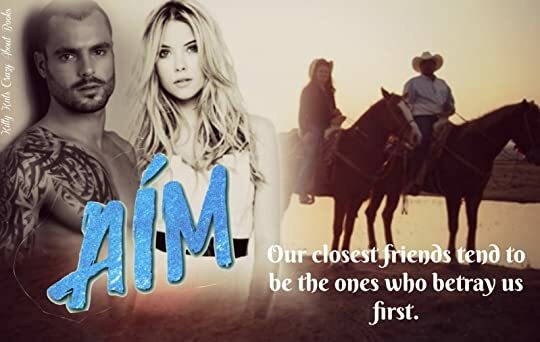 I loved the overall concept of this story, from friends to lovers, the suspense of the chase, the kill, the adrenaline of what was going to come next, the anticipation had me sitting on the edge of my seat. The uniqueness of the story had me glued to the pages right up till the end now I really want to read the next book after this.